Are you considering having your home’s electrical system upgraded?  Here’s how the team of residential electricians at our Calgary company can help. 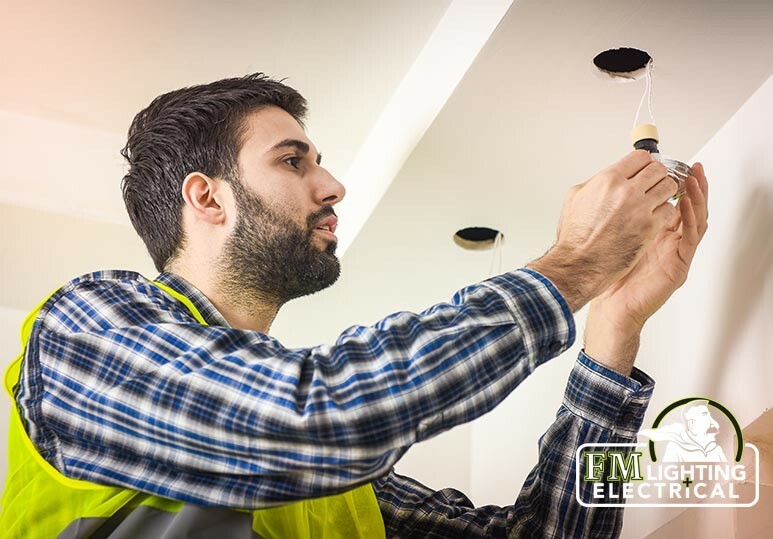 At FML, a leading electrical company in Calgary, our team of residential electricians have the equipment and expertise to meet all your home lighting needs. Whether you require a simple repair or a more complex installation, we can get the job done as quickly, safely, and efficiently as possible. Do I Need to Upgrade My Home’s Electrical System? Your electrical system is made up of an electrical panel, meter, and circuit breaker box - all of which determine how much power is coming into your home, and how efficiently and safely that electricity is being distributed. Your circuit breakers frequently trip: This may happen when your home energy exceeds the capacity of your current electrical panel. Your breakers don’t remain reset. If you’re having a problem and you reset the breaker, but it doesn’t stay reset, or it doesn’t restore power, chances are there’s a problem with your electrical panel. Old or damaged wiring. 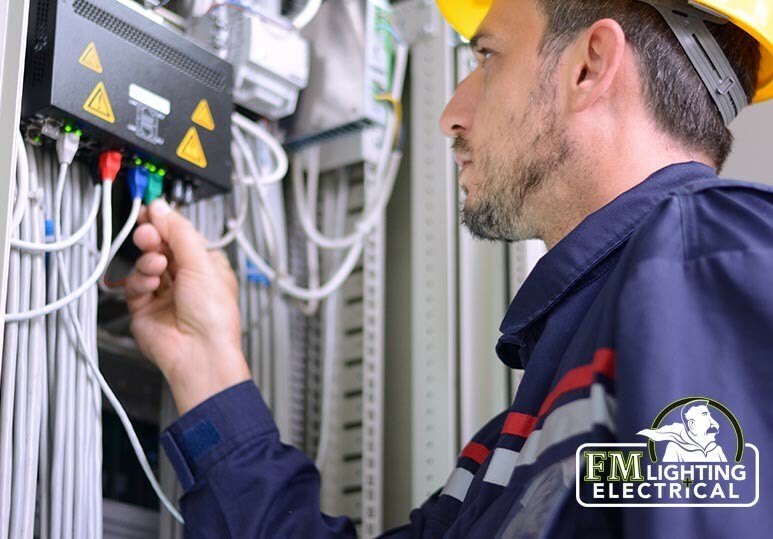 If your wiring is beginning to deteriorate and you see a flickering of lights, experience shocks when touching appliances, or sense a burning smell, then you should immediately upgrade your electrical panel. You only have fuses. 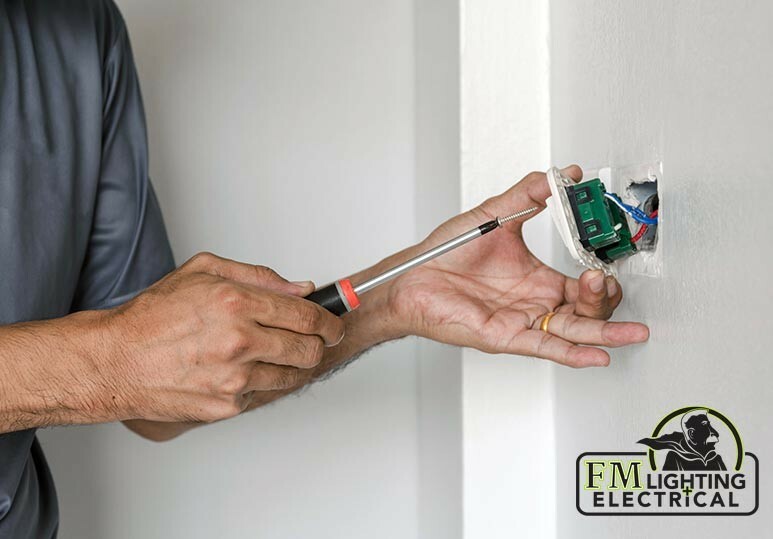 If you have an old home, it may have a fuse-based electrical system. These are outdated and considered unsafe and you should have them replaced by a professional electrician. Signs of an electrical fire. Wires going into your electrical panel may reach the point where they could ignite themselves. If you observe or smell signs of a fire, you should contact your residential electrician straight away. Can I DIY an Electrical Panel Upgrade? Electricity is EXTREMELY dangerous to work with and so the short answer is: NO, you should never attempt to DIY an electrical panel upgrade. 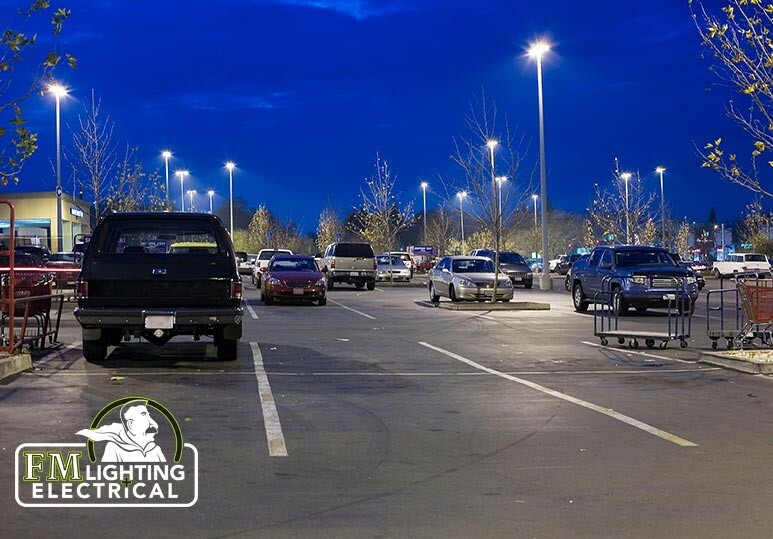 For your own safety, as well as for the safety of your home and family, never try this alone without a licensed residential electrician. REMEMBER: The integrity of your home’s electrical system is very important when it comes to keeping your family protected and you simply cannot skim or cut corners and expect to stay safe. To find out more about the services provided by our experienced and professional residential electricians, and how we work tirelessly to keep you and your family safe, contact our Calgary electrical company today at 403-863-8529 or fill in our online contact form.